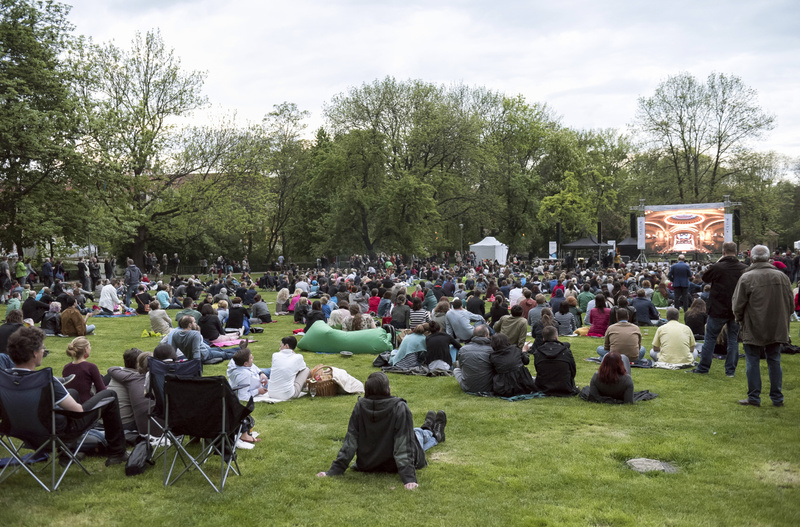 Now a traditional festival venue, Kampa park is a great place to watch the opening concert of the Prague Spring 2019. The festival’s varied accompanying programme kicks off at 4 pm. You can also buy tasty picnic food right on site. The programme culminates in a live broadcast of the opening concert on a large outdoor screen.